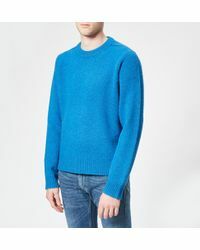 The classic cut of a crew-neck sweater is the perfect foil for interesting textures, patterns and ultra bright shades, as well as the essential black, navy and neutral hues you'll wear time and again. 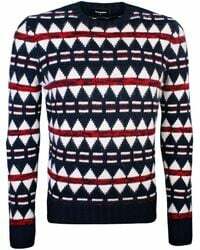 From can't-go-wrong nautical stripes and elegant two-toned patterns to cashmere in every colour, find your new favourite sweater here. 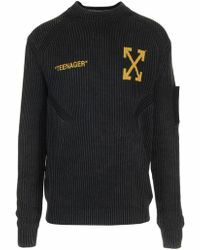 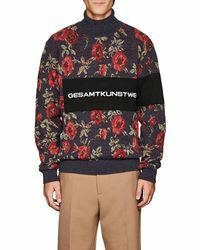 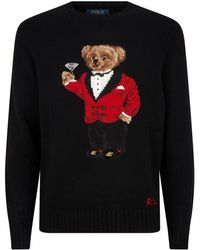 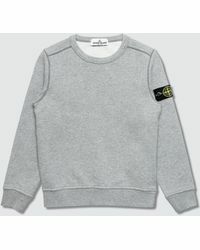 More than 4,000 results for "Men's Crew neck sweaters"